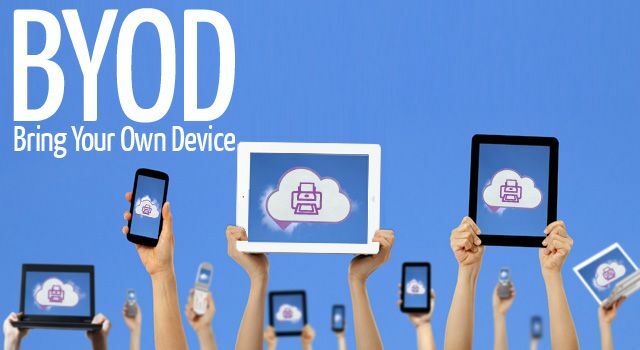 Byod is a new program that allows students to bring there own device and I think that is important because students can use there devices in class instead of waiting to have a It period or going on the library computers. It also helps because students can share the website they are using with there peers and teachers. It helps at home because if you are doing your research project you don't have to look for what website you want to use you can just look for it. It is also good for teachers because if they are busy and their students need help, they can let students go on their device and look up there answers. I think that Byod is a great opportunity for kids and teachers.